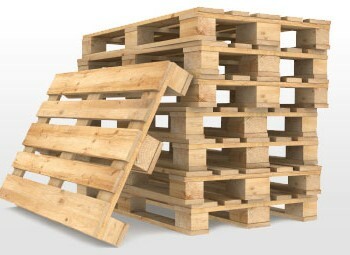 We have a large range of both new and used wooden pallets. They are manufactured or refurbished to a high standard and to all specifications. All new wooden pallets can be ISPM15 – Heat Treated if exporting to countries outside the European Union. We offer next day delivery. Large or small orders welcome.